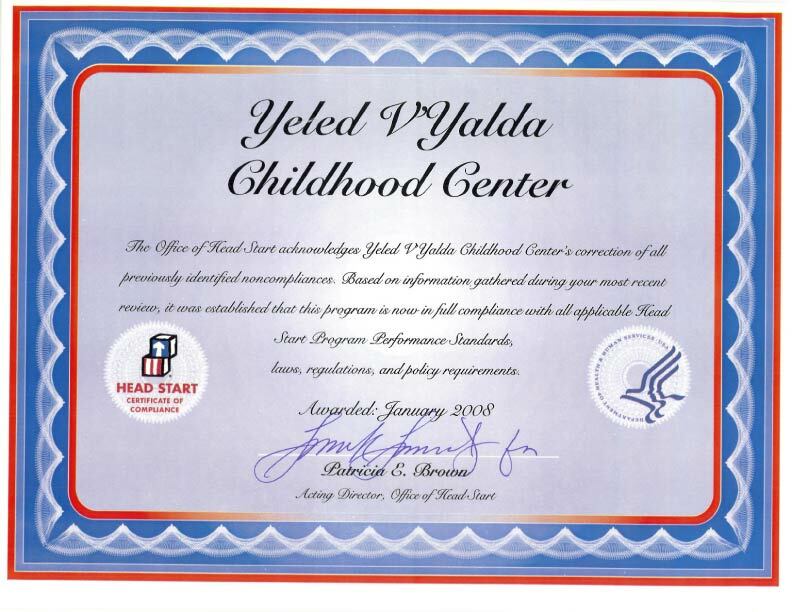 On Sunday, January 22, 2006, an overflow crowd of about 125 speech therapists attended an all day seminar on apraxia of speech in children at the Young Israel of Midwood.This area of speech is of tremendous interest to therapists today. The presenter emphasized the importance of correct evaluation and consequent treatment plans. There are different ways to treat the child who is experiencing this disorder and many techniques are available. The clinicians reviewed the different plans and discussed the various ways to work with these children. The presenter was Dr. Hillary Wohl. She is a private practitioner in language and speech pathology. She has taught in Universities, hospitals and school settings and has done extensive research in this field. Her primary goal is to help the therapist gain confidence in diagnosing and treating this disorder.